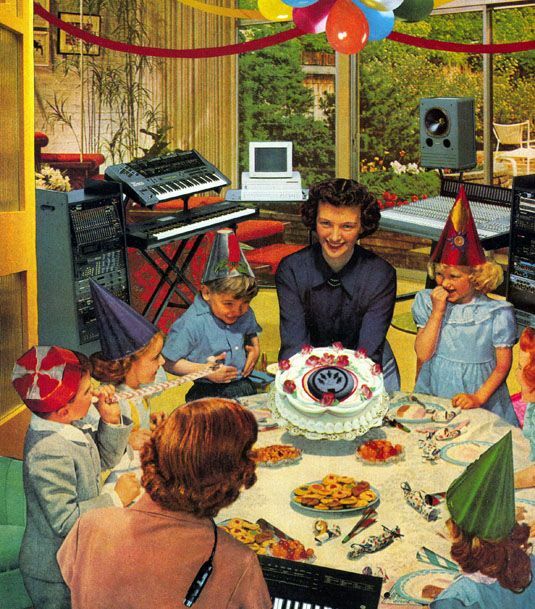 We put together a series of articles about the history of electronic music and MIDI. Here are links to the series. 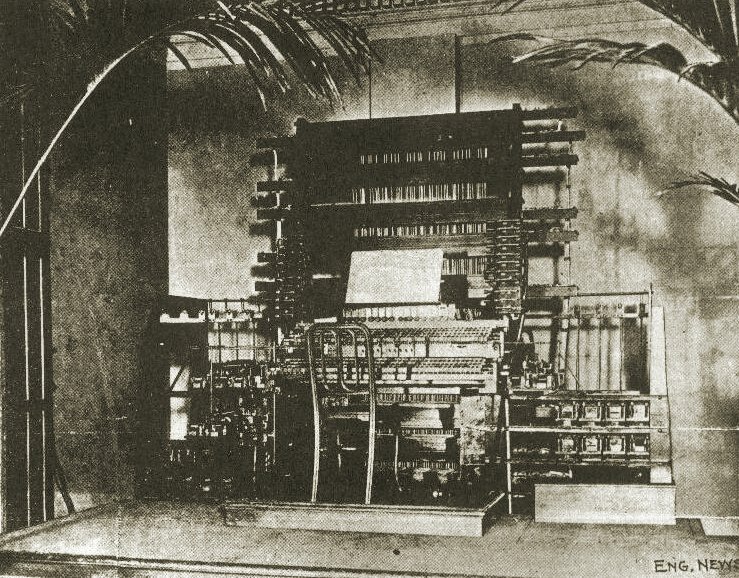 To really understand the origins of MIDI, you need to go all the way back to before there were digitally controlled synthesizers and computers, In fact you need to go back before there was even electricity to the very first mechanical music machines. From mechanical to digital to virtual....and back! 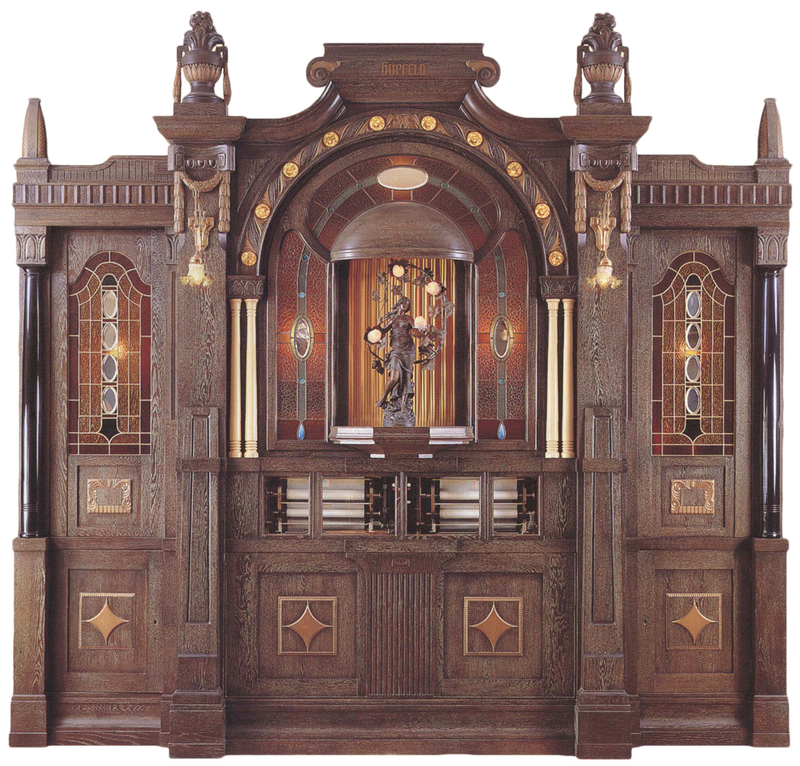 The relationship between mechanical musical machines and MIDI gets even more intriguing with orchestrions and fairground organs.Orchestrions are mechanical musical machines that have multiple instruments in them and are designed to sound like a complete orchestra (hence the name). 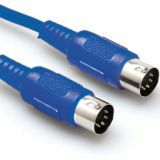 Visionaries including Dave Smith from Sequential Circuits, and Ikutaru Kakehashi from Roland began to worry that this lack of compatibility between manufacturers would restrict people's use of synthesizers, which would ultimately inhibit sales growth. 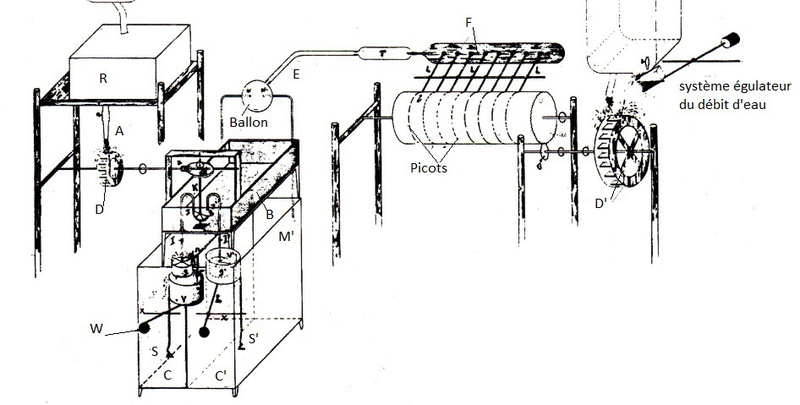 Talk of a 'universal' digital communication system thus began circulating in 1981. Dave Smith and Chet Wood presented a paper that year at AES proposing a concept for a Universal Synthesizer Interface running at 19.2 kBaud, using regular 1/4" phone jacks. This post was contributed by the well known film composer Jeff Rona. 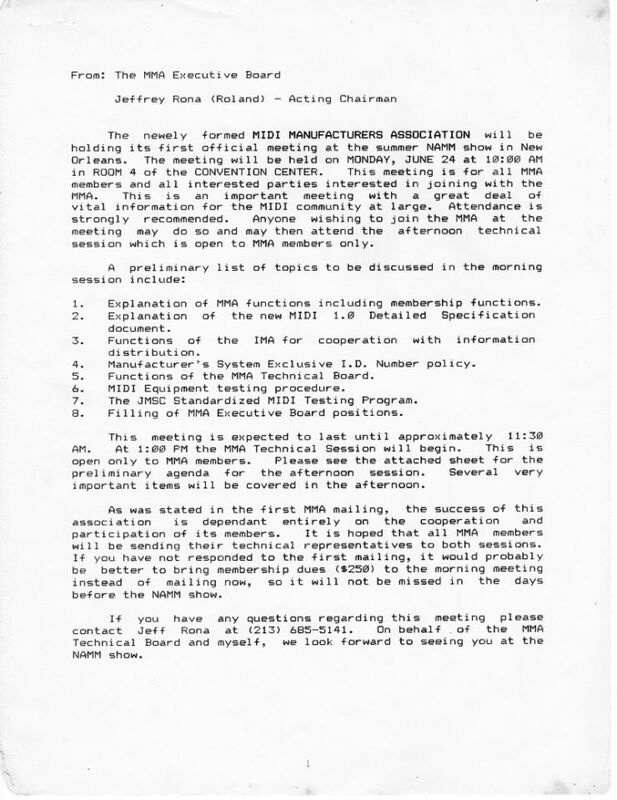 Jeff was the first president of the MIDI Manufacturers Association and ran the MMA from 1983 until 1992. 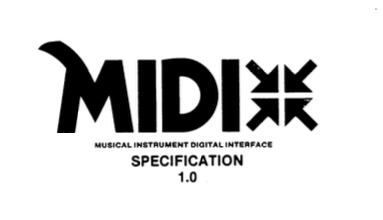 Jeff was instrumental (pun intended) in getting MIDI started. 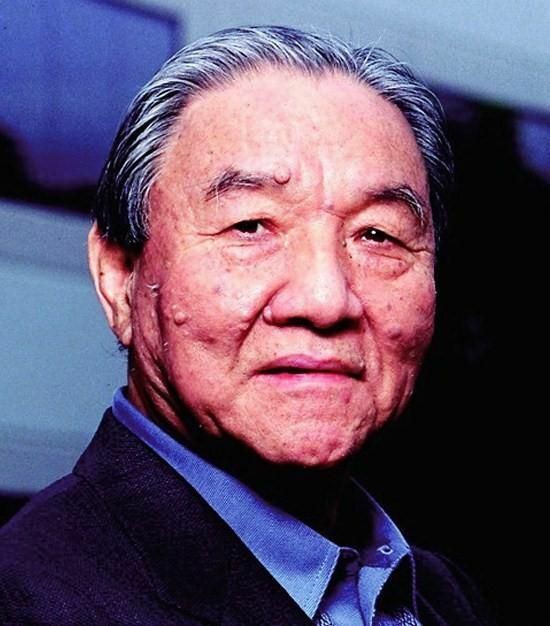 Ikutaro Kakehashi, founder of Roland and co-inventor of MIDI passes away Ikutaro Kakehashi was certainly one of the most influential figures in electronic music in the 20th century. 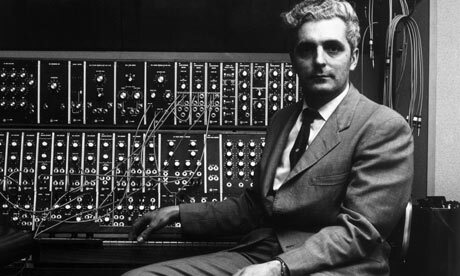 He influenced music and technology throughout his lifetime.